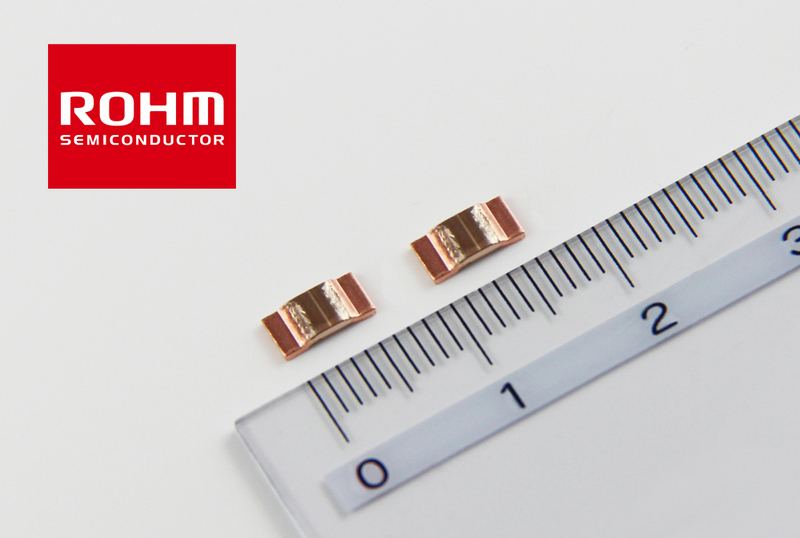 ROHM has recently announced the development of a more compact version of its highly regarded PSR series of high power ultra-low-ohmic shunt resistors for current detection in automotive and industrial applications. Shunt resistors are widely used in the automotive and industrial markets to detect current in high power sets. 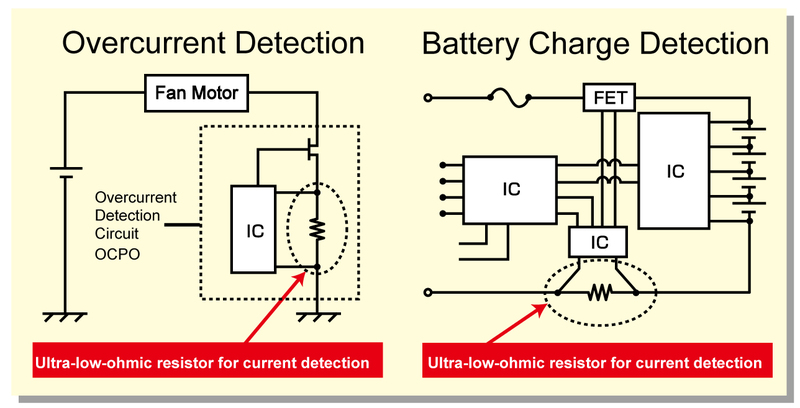 In the automotive field, the shift towards computerization and electro-mechanical systems resulting from the need to provide greater safety and efficiency along with the emergence of electric vehicles has increased the number of number of small motors and ECUs required, driving the demand for compact shunt resistors that can support higher power. In response, ROHM has expanded its high power, ultra-low resistance PSR lineup to include even smaller sizes. The PSR100 series adopts a high performance metal alloy as the resistive element to provide superior temperature coefficient of resistance (TCR). In addition, leveraging original precision welding technology makes it possible to successfully deliver high power (3W) in a compact 6.35×3.05mm form factor – impossible to achieve until now. This ensures sufficient margin for use in sets with demanding temperature requirements, such as industrial equipment, reducing design load and contributing to greater end-product miniaturization. Traditionally, there has been a trade-off relationship between rated power and size, making it difficult to achieve both at the same time. 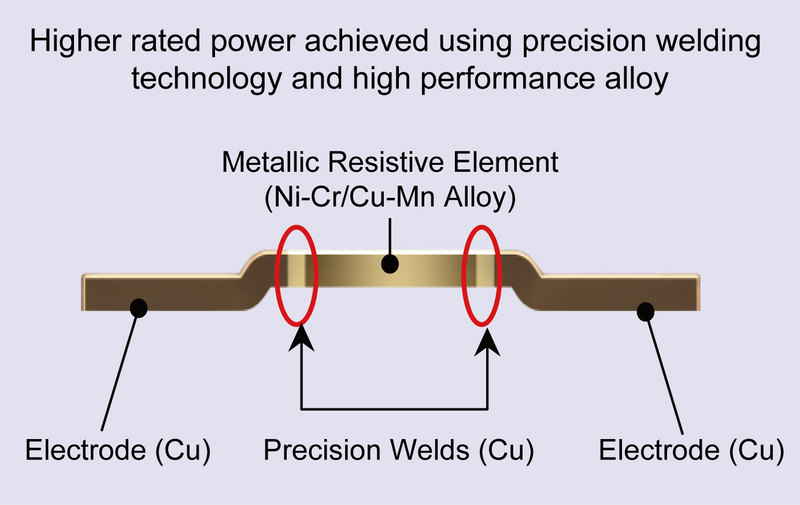 However, proprietary precision welding technology allowed ROHM to create a high heat dissipation structure that fuses small copper plates to a metallic alloy, delivering high power capability (3W) in a compact size (6.34 x 3.05mm). This makes it possible to meet customer needs for both power and size in the automotive, industrial, and other markets with stringent requirements. 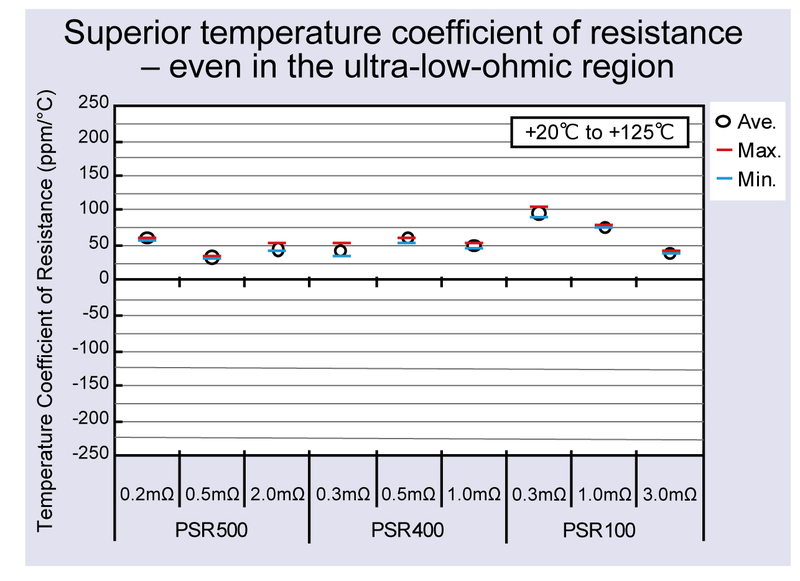 Generally, the lower the resistance the higher the temperature coefficient of resistance (TCR). However, the PSR series utilizes a high performance metallic resistive element that ensures superior TCR, even in the ultra-low-resistance region. This latest lineup is offered in resistances as low as 0.3mΩ, providing greater applicability. 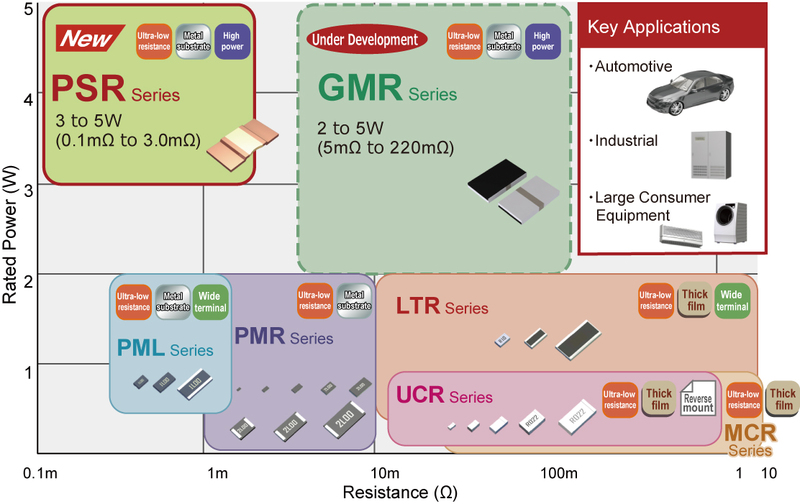 ROHM Semiconductor is an industry leader in system LSI, discrete components and module products, utilizing the latest in semiconductor technology. ROHM’s proprietary production system, which includes some of the most advanced automation technology, is a major factor in keeping it at the forefront of the electronic component manufacturing industry. In addition to its development of electronic components, ROHM has also developed its own production system so that it can focus on specific aspects of customized product development. ROHM employs highly skilled engineers with expertise in all aspects of design, development and production. This allows ROHM the flexibility to take on a wide range of applications and projects and the capability to serve valuable clients in the automotive, telecommunication and computer sectors, as well as consumer OEMs. This entry was posted on Thursday, January 25th, 2018 at 3:30 pm and is filed under Advertiser, News.